Justin has hosted 64 Episodes. 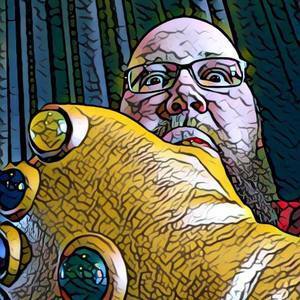 Derek Graziano from The Sometimes Geek Podcast swings by and talks video games, podcasts, and chiptunes. Billy and Misha from Mary Mart stop in and we talk about all things green. International bestselling author of Dragon's Trail. Soldier, swordsman, adventurer, and method-writer. Joseph Malik stops by and talks about his book and where you can find him this summer. Episode 1: Return of The Grit City Podcast (and Rusty)! 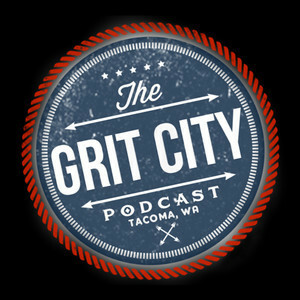 After many months and life-changing events The Grit City Podcast Returns!